While most foods we eat on a day to day basis need to be cooked, there are many foods you should eat raw. 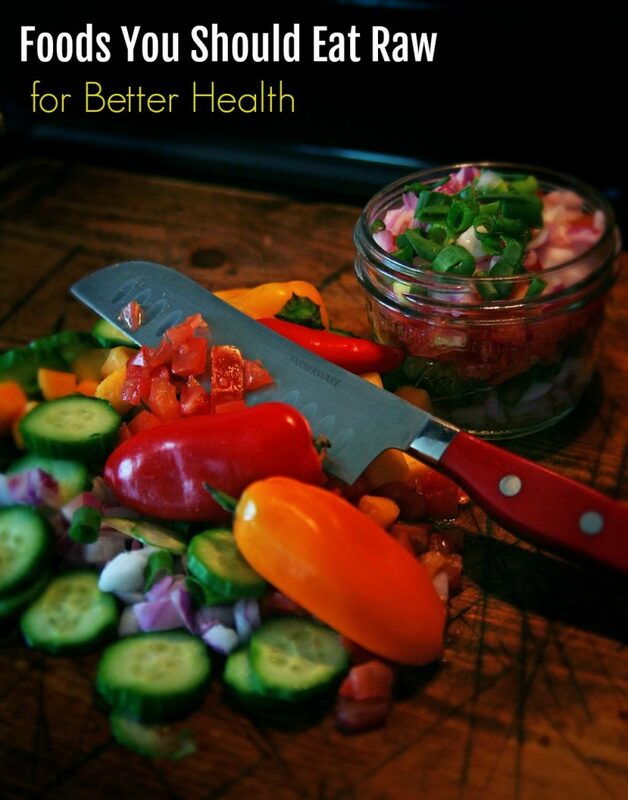 In some foods, cooking actually destroys nutrients and enzymes that are vital for better health. If you are looking for easy raw recipes, start with my blueberry salsa recipe. Then, check out these 8 foods that are actually MORE nutritious for you when eaten raw . Raw grains and legumes, sprouted or soaked. Cold-pressed olive and coconut oils. You will need to stock up on raw food cookbooks as well as a few high end kitchen gadgets if you want to tackle a 100% raw food diet. I suggest taking it slowly and getting your digestive track adjusted to raw foods slowly. Check out my post about the raw food detox before you get started. Want to start a raw food diet? Now is the time! Here are 10 easy ways that you can start succeeding in living a Fully Raw lifestyle from FullyRawKristina on YouTube ! Below I will give you a little bit more info about specific foods that are often eaten raw and the science or ‘reason’ they should be on the list of top foods for a raw food diet. Check out my review of the cookbook Raw Foods Made Easy or Raw Food for Dummies for some cooking inspiration. Why? Nuts are full of healthy fats that help lower ‘bad’ cholesterol and improve the lining of the arteries. When heated, these fats are broken down and are actually worse for you then when unheated. When buying nuts, make sure you buy ones labeled raw nuts rather than roasted. Why? 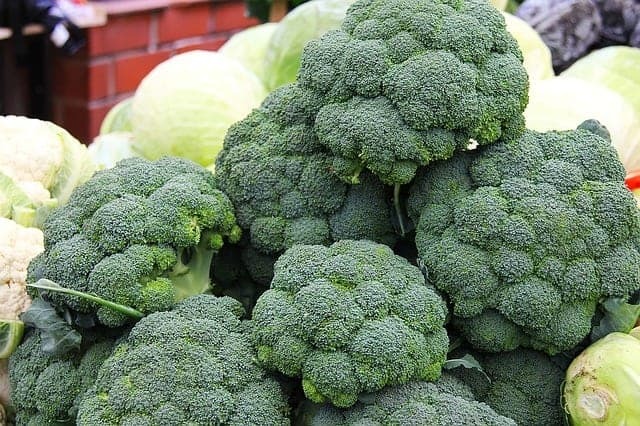 Broccoli contains an enzyme called myrosinase which improves the liver’s ability to remove toxins from the body. When heated, this enzyme is deactivated. If you are looking for raw broccoli recipes, try my Creamy Broccoli Apple Salad Recipe with Walnuts. Mushrooms: Cooked mushrooms have more bioavailable potassium. Why? Raw garlic contains allicin which helps protect DNA from damage. Even one minute of cooking destroys it’s ability to do this. Try growing your own garlic for a bountiful supply all year long. Juice is one of the most important foods you should eat raw. Well, technically a DRINK, rather than a food I guess? Grocery store juice is pasteurized to destroy bacteria. (it has to be to last that long on the shelf) This pasteurization destroys vital nutrients (vitamins, minerals, enzymes, etc) as well as the bacteria. Get a high powered juicer and try making your own at home for a healthier, raw juice. Check out my healthy juice recipe if you are looking for recipe inspiration. (really? I was surprised at this one!) Why? : Typical table salt is usually heated to high temperatures and then bleached before being packaged and sold. Raw salt contains many active minerals. Try Fleur de sel if you are looking for a healthier salt. If you are looking for foods that are healthier raw, chocolate is a big one to keep in mind. Most chocolate bars and baked goods are made with cooked chocolate. Vitamins and minerals in raw chocolate contain a wealth of nutrients including essential vitamins and minerals that boost the body’s neurotransmitters. Raw chocolate also contains phyto-chemicals that activate the mood-elevating emotion of “euphoria.” Euphoric sounds good to me! Pass the raw chocolate! They are loaded with calcium, magnesium, iron and antioxidants. The author does not specify exactly what happens to these during heating that makes them better raw but I am assuming the nutrients mentioned above are more active raw than cooked. 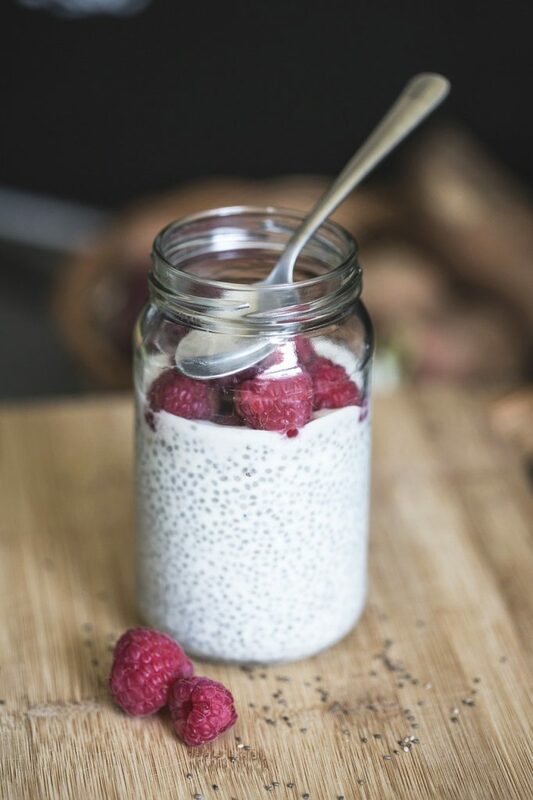 Check out my post about chia seed health benefits for more information. They are a great addition to clean smoothies. I have never tried kimchi but it is definitely one of those foods you should eat raw! Kimchi is a fermented cabbage and is great for improving the intestinal flora of the digestive tract. Cooking destroys all the good bacteria, as well as vital nutrients in the cabbage. The raw food diet has a lot of health benefits, although it can be tricky to navigate. Check out WebMD for more information about the raw food diet and it’s benefits and drawbacks. I keep a jar of flax seeds in the fridge to add to our smoothies!